In 2014 I decided to start a blog in order to stay in contact with my beloved Chicago fitness community. After all, I was new to Boston, feeling isolated and eager to spew my new-found knowledge in the fitness world. Equipped with a StrongFirst kettlebell training certification, TRX-certification, my Precision Nutrition certification, one year of teaching Shred415 and kettlebell lifting under my belt, I was ready to share my journey in hopes of encouraging others to make moves; #daretomove began. 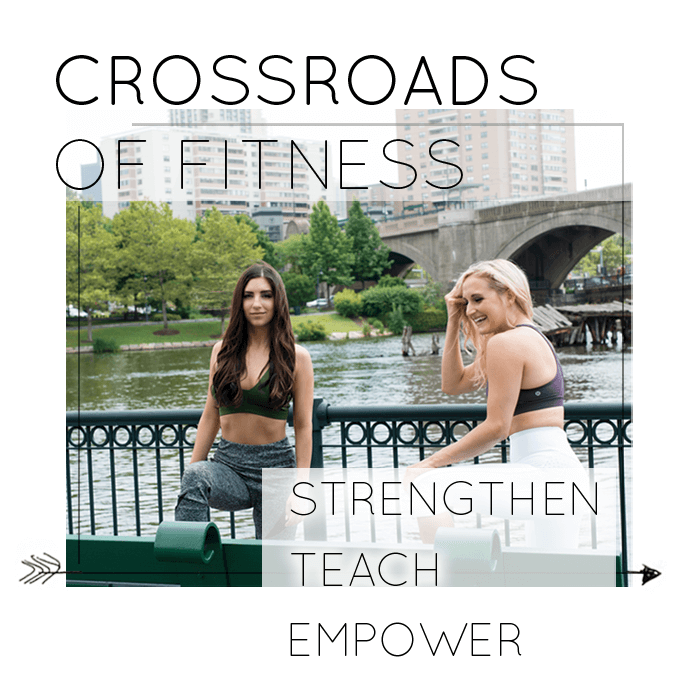 Crossroads of Fitness is the named I landed on, seeing as though I knew that the people I’d be working with, my “avatars” if you will, were all former versions of me…. people who were at a crossroads in their life, wanting to make change but unsure of what actually works. Those highly motivated individuals who were in the gym often, banging out long cardio sessions, but constantly hungry, unclear on how to manipulate their nutrition to change their bodies and also how to fuel themselves to perform optimally were the people with whom I so badly wanted to work. So, I started talking to myself, publicly. Instagram was still new, so Facebook became my new business land! I’d put out articles, share some instagram posts and write to my newsletter regularly about my own struggles. It seems so simple, but it worked. By the end of 2014 I’d begun working with five online clients. But that was only the beginning. 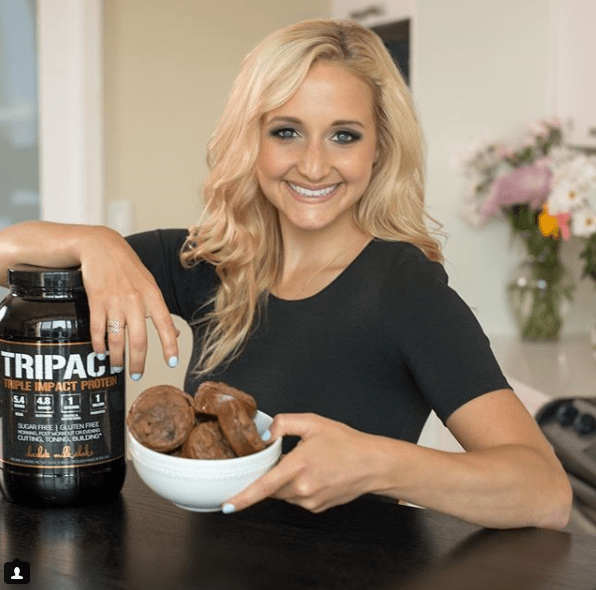 Today I want to teach you about what came next, once I’d established myself as a business, opened my doors to clients and feverishly worked to build relationships and empower people who sought healthy lifestyles and clearcut guidance on how to achieve their fat loss and strength goals. 1. Put yourself out there. Be your own advocate. It sounds obvious, but, you have to say it! And, you have to say it more than once: I CAN HELP YOU. Tell people. Tell everyone! You have to be your own advocate first. By starting with I CAN HELP YOU, the next question is “how?” and you’ll start to figure it out as you go. By opening up the dialogue that you help people, you speak it to the universe and you start to fine-tune your own strengths. You can’t help anyone until people know you’re available. Even better, when you put out actual content online about HOW you help people, you will start to get inquiries. It’s a lot like fishing. You throw a line out and you have no idea what fish see the bait, smell the bait or even think about approaching it. But the longer it sits there, or the longer multiple lines sit out there in the water, it only becomes a matter of time until somebody takes a bite. 2. Know WHO you WANT to serve, and you who you do NOT want to serve. Most people will say ‘”now you audience.” I call BS. When you walk up to a pond you have no clue how many fish or what kind of fish are in that pond. It’s not until you actually try to catch some and you do catch one that you even find out what might be swimming in there. Even if a wildlife manager put a sign that said “bass live here” you still wouldn’t know how many, what size etc. But what do you know? You know what you want and what tools (fishing rods, for example) that you have to use. When I first started, I knew I could help highly motivated individuals from afar who needed accountability and actionable, science-based steps to take to achieve their goals. I could not work with someone who was unmotivated, and needed a babysitter. I knew I could help both women and men, so I continued with Step One, while also scanning the people who were expressing interest and even more, TALKING DIRECTLY TO THEM. I did not try to talk to all human beings out there. Think about it this way: you won’t catch a tiger in a fishing pond. If I walk into the Cambridge, Massachusetts Apple store today and my mom walks into the Indianapolis, Indiana Apple store, we will pretty much have the exact same experience, but, our different needs will be served. If a young man comes to Crossroads of Fitness looking to build a bigger bench press and lose some fat, he will have a similar experience that a new mother has post baby when she comes to work with us regarding regaining strength and losing fat, based on the systems we have nailed down in our business. What the heck is a system? Client gets a PDF booklet of helpful tips. Client follows packet and talks to coach 2x weekly on the phone or video for ___weeks. It really depends how YOU as the coach think you’ll be able to best change the behaviors of your new client. But more than that, you have to commit to a system that works for you as the coach, minimizing your workload and allowing you to replicate it more than once in a month because ideally you want to serve more than one person in the future. I actually figured out how to “systemize” my business by creating the “Dare To Eat” program on the fly, or, in real time with my first client. I studied her needs and built a loose shell of a program around her. The program then morphed into what it is today as I applied it to each client and improved it along the way. For instance, I used to send a “Talking points” sheet for the client to have for our second phone call, etc. and realized it was a waste of time because the client needed to be the leader of the conversation, not me. I’m not saying that all of your clients need to feel like they’re in your back pocket, one text/call away at any moment (unless you want them to be). But I am saying that whether it’s via video content, blog articles, video calls weekly, or some type or regular, reliable communication, the client needs that. The only way the client gets results if if they follow your steps right? Well, the only way they will follow your steps to the best of their ability is if they trust you and your steps. Be ready to share yourself and come fourth as a reliable person they can count on. They are your bosses – you tell them how you will show up for them; then stay consistent. There’s nothing wrong with having long term clients who enjoy paying you, for example, to create new strength programs month-to-month for years. But, the point that most world-class teachers/ instructors TEACH and they empower people. You will be able to make a greater impact if your goal is to empower people. The more people you empower to change their lives and take autonomy in their own future, the more they will spread the good word. Word-of-mouth marketing is the most valuable thing a business can have. If you do a great job with your clients and empower them to move along in life successfully, they will tell their friends. Your business will grow exponentially. BONUS TIP: Don’t forget to evolve yourself. Your clients will see you as a leader and a wealth of knowledge. Surround yourself with a team of people, like our Fit Pro Development League, or find a mentor you love. 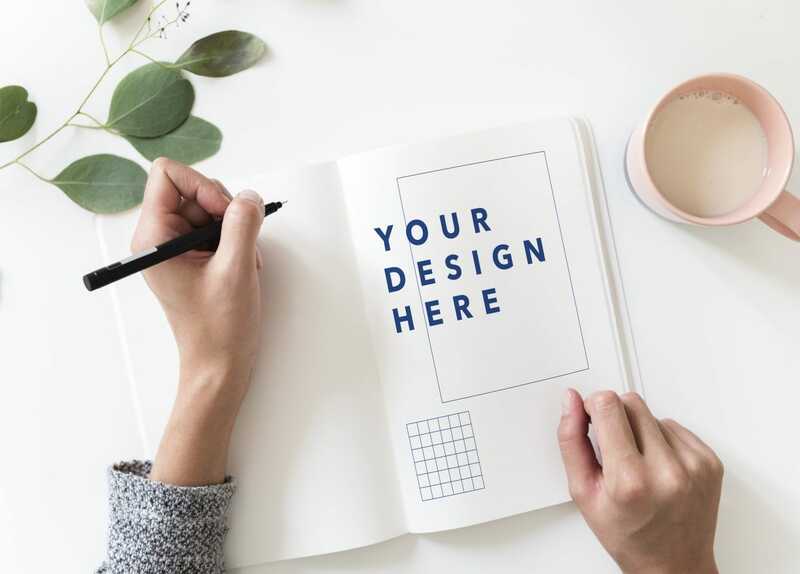 Chances our your first client or your third client or SOMEONE you’ve worked with will come back to you for help later in life, due to the impact you had on them previously. When that happens, you want to be able to help them again and offer even more. Never stop learning. 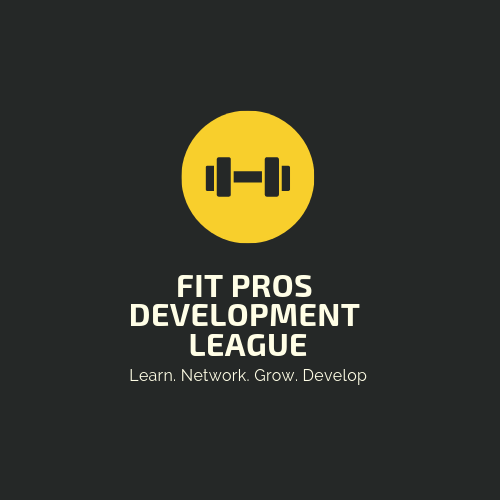 If you are interested in joining a group fo Fitness Professionals working to grow their businesses, email me and I can add you to the Fit Pro Development League I’m proud to serve on as a board member. Additionally, if you are certified and interested in coaching fat loss, WE ARE HIRING… sort of! We are taking on 7 people as business coaching clients. We will train you to coach our systems and empower you to use the Dare To Eat Program with your own clients!! Email me for more!